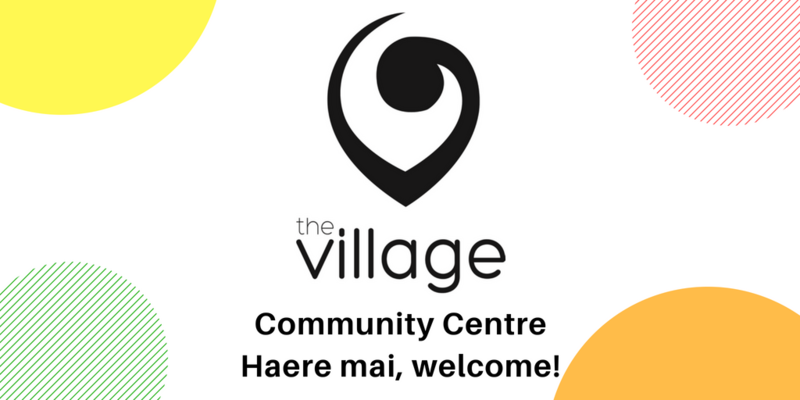 We are located in Bryndwr & Papanui, Christchurch New Zealand and offer a range of activities for most ages and stages. From music and play for pre-school aged children to leisure and exercise for the older person wanting to get the best out of life! We’re working on this page at the moment so check back soon for updates. Give us a call or email if you would like to find out more about what’s on where and when.